Well, now I know I’m not the only one out there with a candle addiction. According to a study by the (extremely generally named) Research and Markets group, paraffin wax is big business, and only getting bigger. 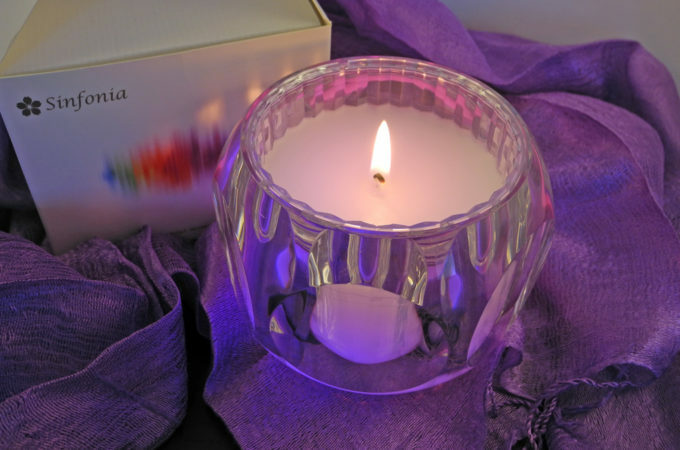 Thanks to use in candle manufacture and other products, the market is expected to be worth $7.27 billion by 2025. 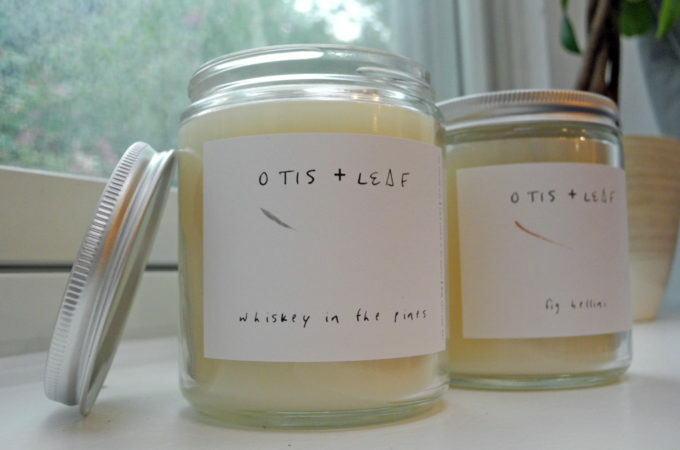 Lately I’ve been on a soy candle kick, but it turns out that most of my favorite candles are made with paraffin wax. 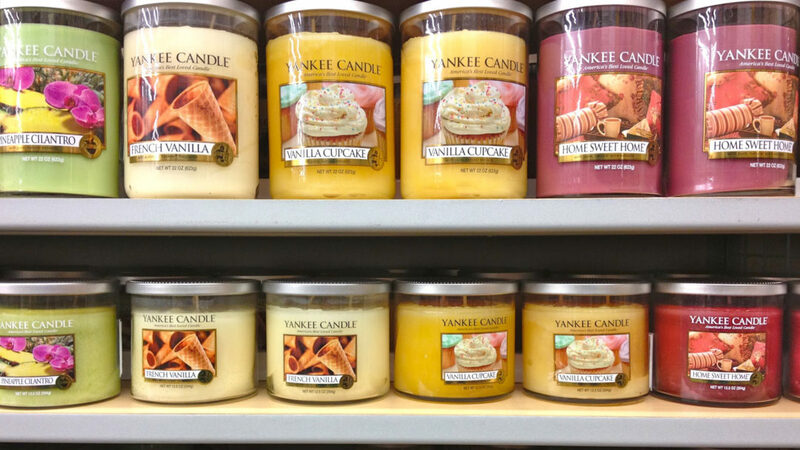 Most notably: Yankee Candle products, including most of their jar candles and wax melts. 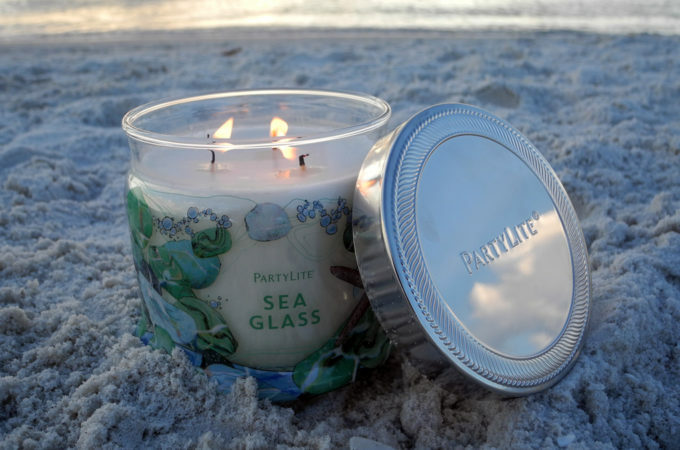 Companies like Yankee Candle prefer paraffin wax because it provides the brightest, solid hue without being as firm as a soy wax candle or as messy as a vegetable wax candle (though I like both of those types, too). 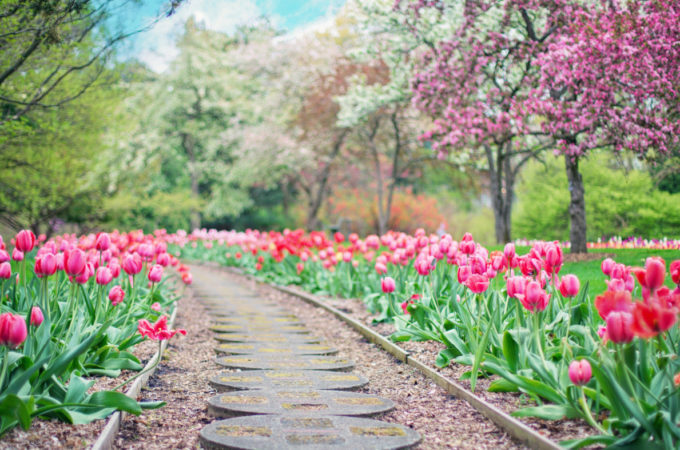 Paraffin wax is created as a by-product of petroleum production, but it’s highly refined and nontoxic, so you don’t have to worry about it being dirty. Perhaps that’s why its market worth is skyrocketing! 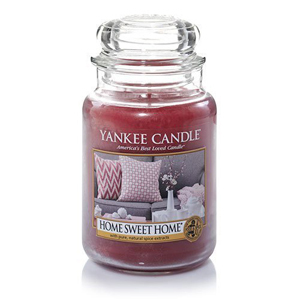 One of Yankee’s newest scents, this mixes herbal lavender with sweet, yummy ice cream. Usually food scents are too strong for me, but this one hits the spot. 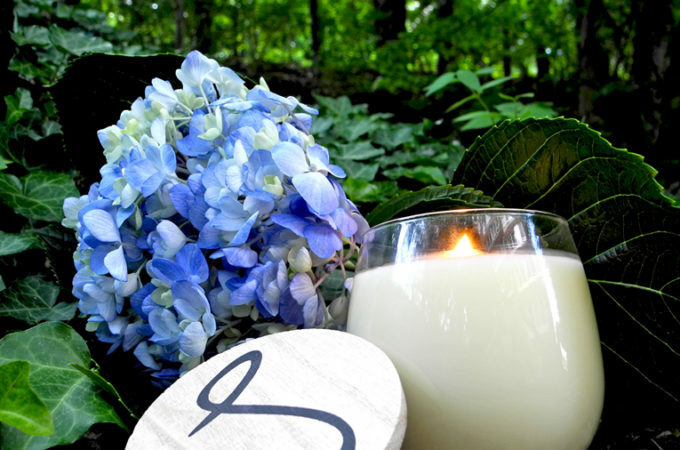 The delicate scent of jasmine flowers is one of the most difficult to capture in candle form. Blended with honeysuckle and mandarin, this one does it beautifully without overpowering. 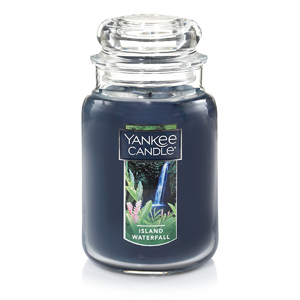 One of the most popular and longest-running Yankee scents, this is a tropical escape. 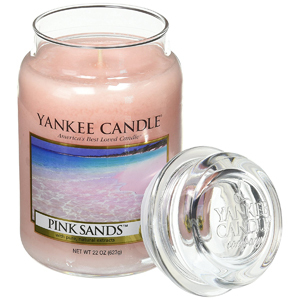 It blends an ocean breeze with lush island fruits for a mix of citrus and spice. 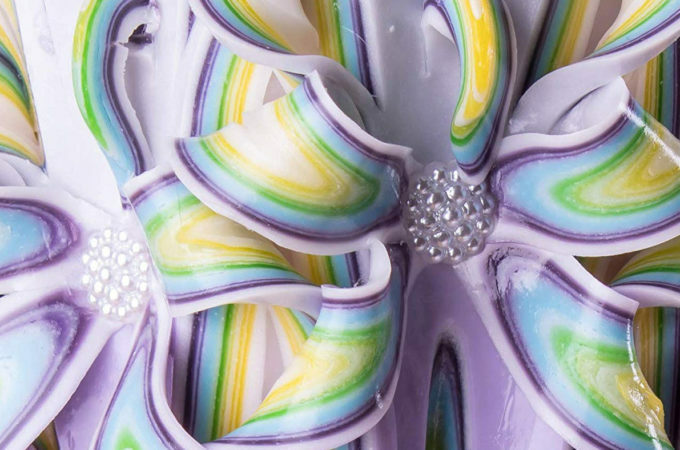 Submerge yourself in freesia and water lily for a misty aquatic experience. This musky scent is like a refreshing dip in a turquoise pool. 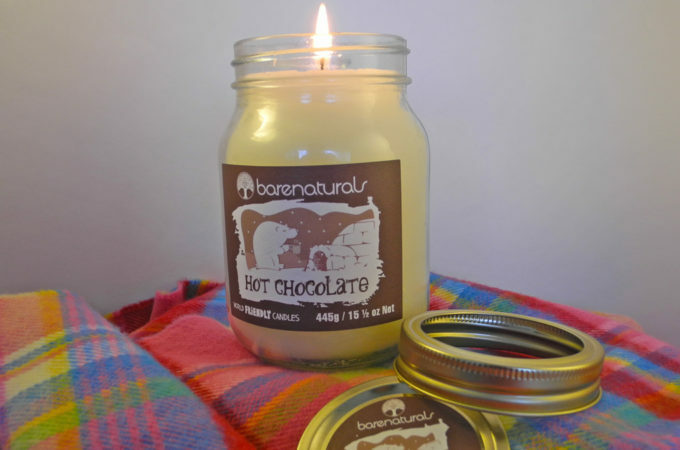 Sometimes a candle doesn’t have to emulate an exotic escape to be luxurious. 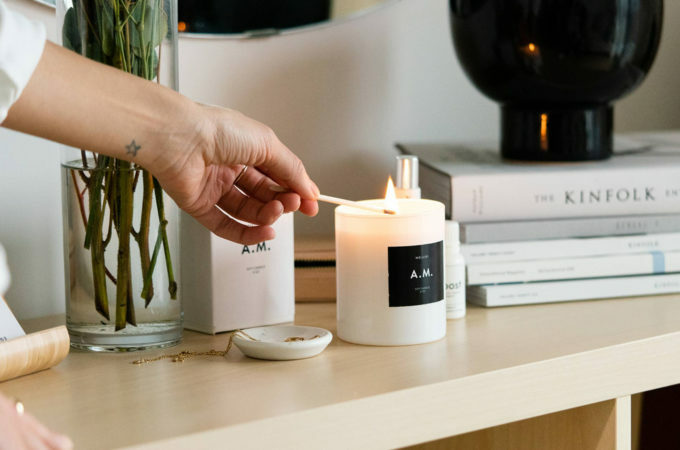 This is one of these timeless, seasonless candles that feels warm and cozy all year round.